At each event you will enjoy a delectable mix of wine tasting, hors d’oeuvres, live music and socializing. Bring your friends for a fun evening for all, or make it a romantic couple’s night out. You deserve it! To place a reservation, please call The Toledo Zoo Sales department at 419-385-5721, ext 6001, Monday through Friday 8am to 5pm or purchase tickets online using the links provided on this page. To ensure that your ticket purchase and Zoo visit are handled properly, please read all of the following information. Completion of your online purchase means that you agree to the terms and conditions stated below. 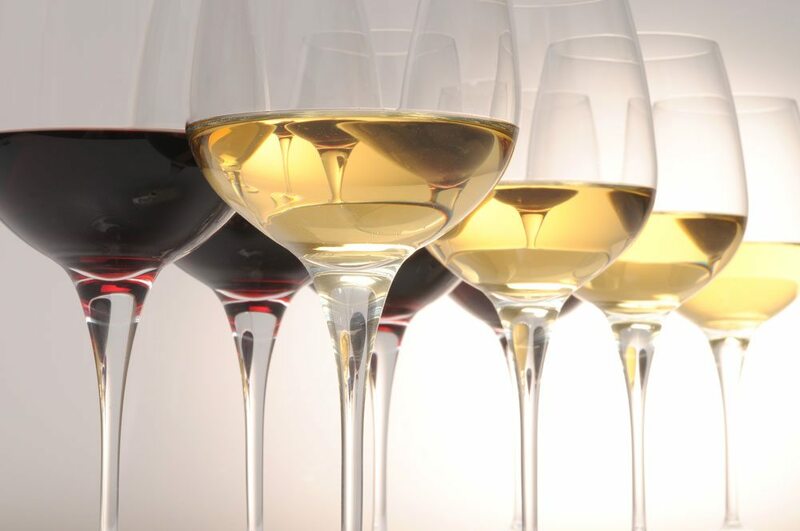 All individuals attending a wine tasting event must be age 21 or older. Valid ID will be required. The Toledo Zoo reserves the right to refuse entry to any individual or party who does not comply with this policy. Refunds will not be issued for tickets purchased for any party that is under age 21 or can’t provide valid ID at the time of entry. All tickets are non-refundable/non-returnable. We are unable to issue exchanges or refunds after a purchase has been made.